Heating, Electrical, Plumbing, Painting & Remodels - New Horizons G.C. Log In to New Horizons G.C. 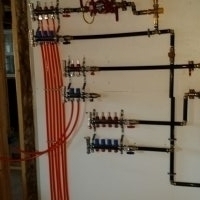 Providing plumbing, electrical, painting and overall repairs to residential customers in the Finger Lakes Areas in NY State, including the Canandaigua, Rochester, Henrietta and Avon areas.